BREAKING=> HERE IT IS... Guccifer 2.0 Releases CLINTON FOUNDATION DOCS! - Dems Funneled TARP Funds to their PACs! 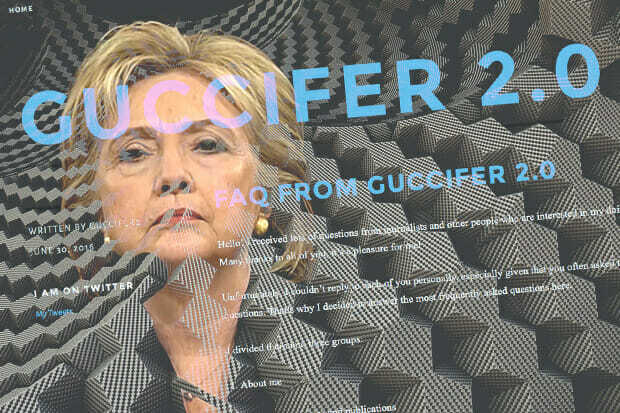 BREAKING=> HERE IT IS… Guccifer 2.0 Releases CLINTON FOUNDATION DOCS! 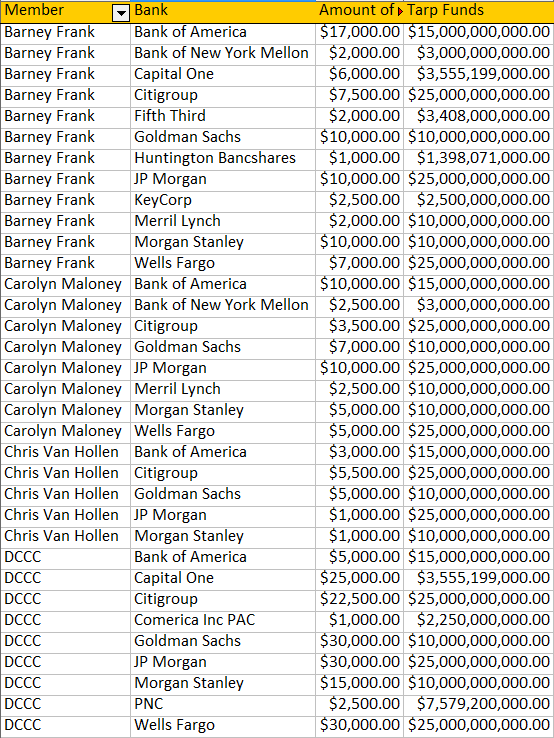 – Dems Funneled TARP Funds to their PACs! GUCCIFER 2.0 RELEASES LEAKED CLINTON FOUNDATION DOCUMENTS! He tweeted this out less than an hour ago….. Many of you have been waiting for this, some even asked me to do it. So, this is the moment. I hacked the Clinton Foundation server and downloaded hundreds of thousands of docs and donors’ databases. Hillary Clinton and her staff don’t even bother about the information security. It was just a matter of time to gain access to the Clinton Foundation server. DEMOCRATS FUNNELED TARP FUNDS BACK TO THEIR PACS! That’s tax-payer bailout money that went right to the pockets of Democrat PACs! THEY ALL FUNNELED TARP FUNDS TO THEIR PACs! The Liberal Establishment Raided the Treasury — And it took a Hacker to Catch Them! P.S. I’m pleased to congratulate Wikileaks on their 10th anniversary!!! Julian, you are really cool! Stay safe and sound!